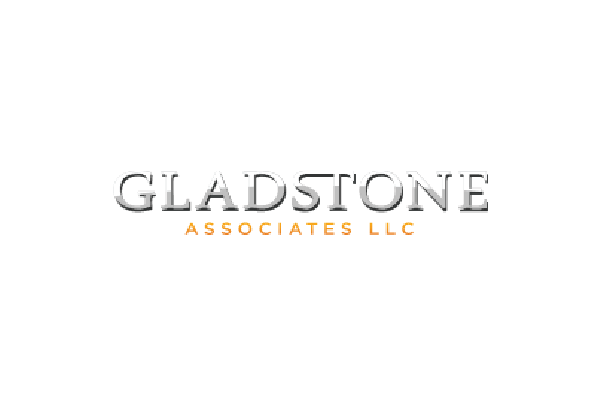 I enjoy helping firms succeed! 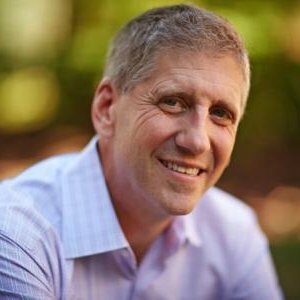 1812 Park leverages my skills and experience over the past 30 years as an executive, CEO, entrepreneur and investor in the wealth management industry. 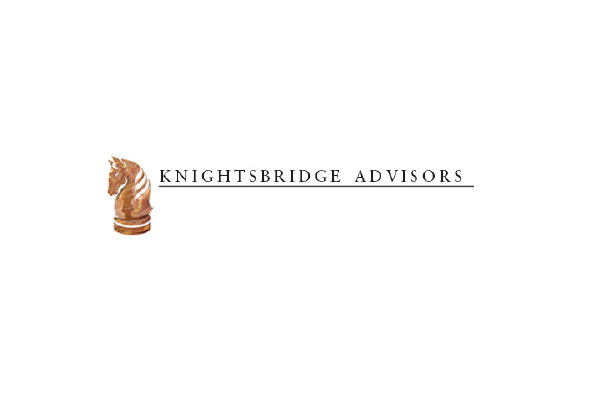 I am fortunate to have helped build and lead two high-value, high-profile companies, Fortigent and Lydian Wealth Management (Convergent Wealth Advisors). 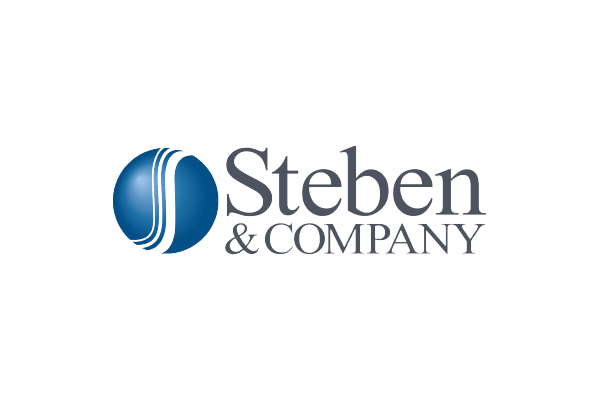 I have learned many valuable lessons along the way and can utilize them as I help guide CEO’s, executives and boards in developing and executing on their long-term strategies and business plans. 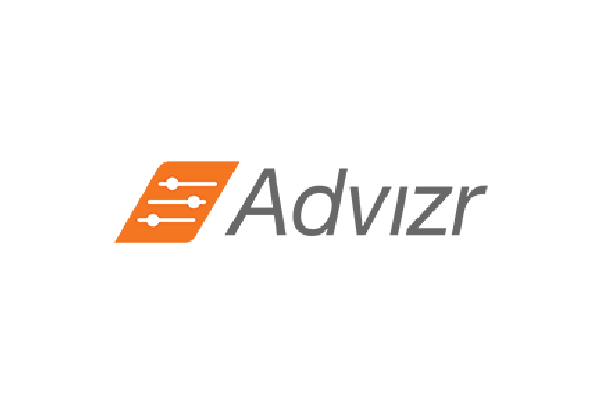 I am also an investor and/or advisor in various emerging fintech companies, Advizr, Quovo & Betterment. 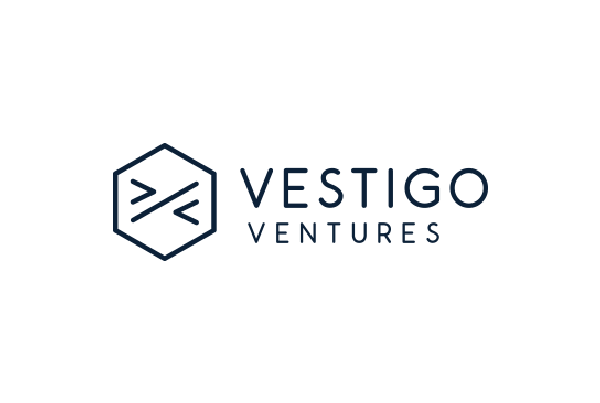 I am a member of the board of advisors of Vestigo Ventures, a venture capital firm launched to fund early-stage fintech companies & Silver Lane Advisors, a premier investment bank focused exclusively on the financial services industry. 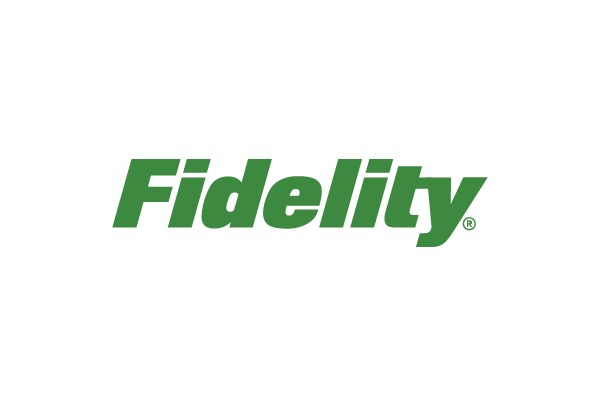 In addition, I serve as an independent board member to various SEC-registered vehicles including ETFs and mutual funds. I live in Washington DC with my wife, Sharon. We have two daughters who are pursuing their careers in NY and Minneapolis. ”There are no secrets to success. It is the result of preparation, hard work, and learning from failure. 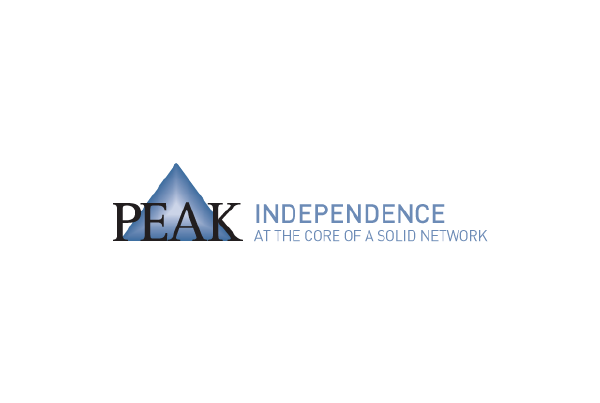 1812 Park is not your typical advisory firm – I provide an outsider’s perspective and experience as a member of the executive team of my clients to assist in the design & execution of each firm’s unique business strategy. 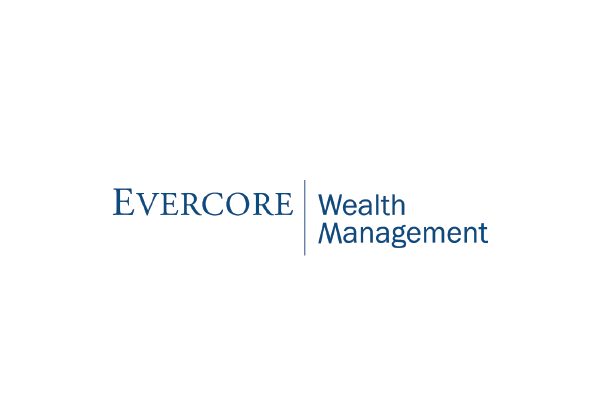 My clients represent a diversified collection of financial services companies consisting of wealth management firms (RIA’s), a cadre of leading fintech companies, a fintech venture capital fund, a premier boutique investment bank, actively managed ETFs, and mutual funds. My clients tend to be restless. They are not satisfied with the status quo and pay significant attention to how the industry is evolving. 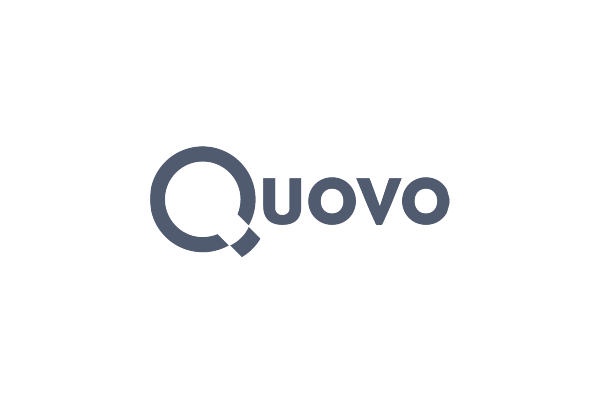 They are on a continual path of self-improvement, and they are focused on using new technologies to enhance the client experience and to scale with greater effectiveness. They embrace this changing landscape as the opportunity to lead and grow their businesses and to become stronger leaders. 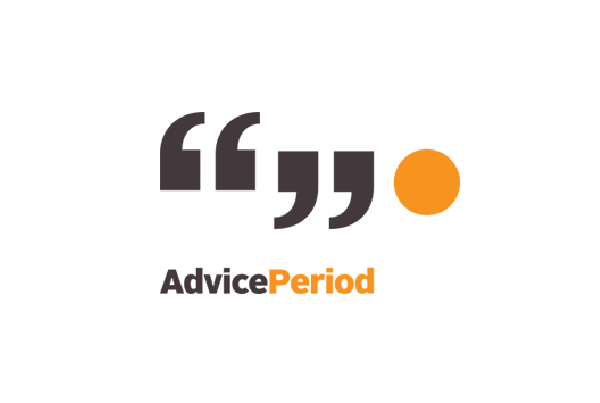 In the end, it is all about execution – I strive to partner with clients to drive the results they seek. As an outside member of the executive team, I am not influenced by the executive team’s views on issues, and am not part of the thinking and internal politics that can cloud these issues. I challenge assumptions and groupthink in a process that leads to better decision-making and results. Pricing, service models, access to new markets and the competitive landscape are evolving. Understanding the drivers of change and how to incorporate these opportunities into each firm’s business model is critical to their future success. I keep our clients FOCUSED! Focused on the activities that drive success!!! Implementing a process for establishing the right goals, motivating the team through accountability, creating an impactful way to monitor results, and instilling a culture of collaboration (brainstorming) are all key to any organization’s success. What gets measured gets results! 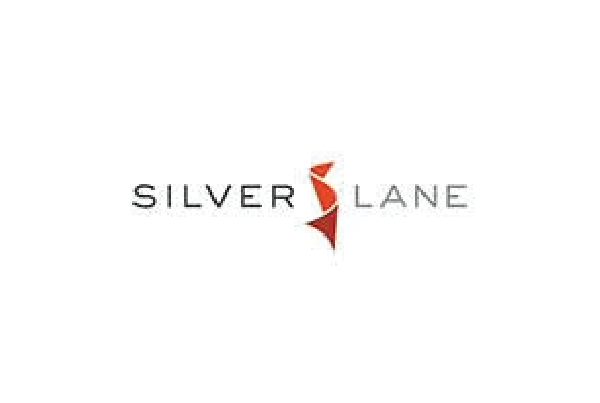 My experience of having grown and sold two high-profile, high-value companies coupled with my history of providing advice to over 100 leading wealth management firms uniquely qualifies me to provide solutions and guidance on an array of matters and to leverage my expansive network of resources. 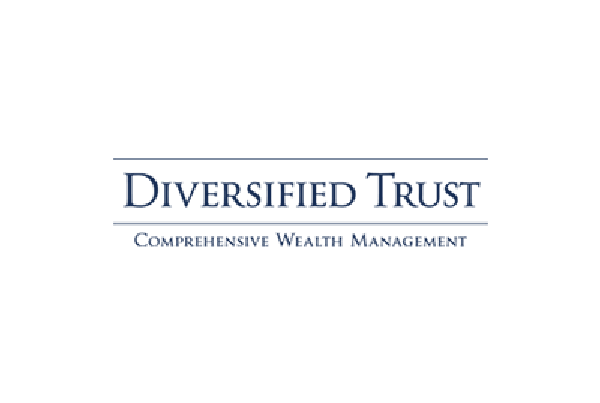 Diversified Trust is an employee-owned comprehensive wealth management firm based in the Southeast with over $6 billion of client assets under management. 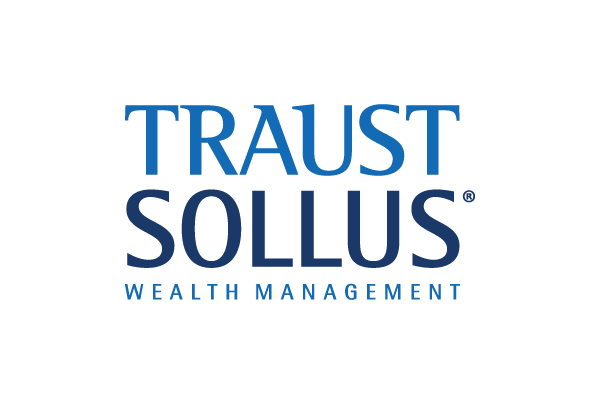 DTC tailor's strategies for perpetuating and enhancing wealth, planning your legacy, or advancing philanthropic missions. 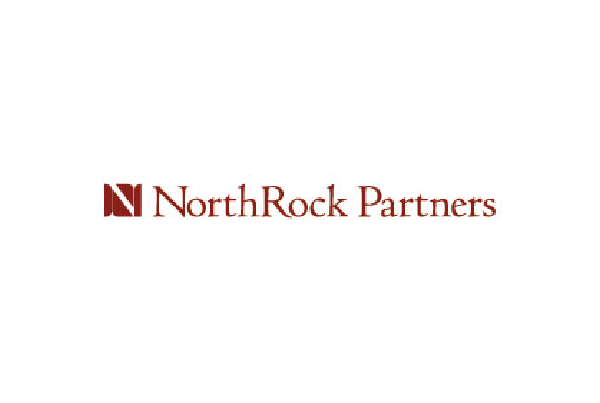 Enabling investment advisors to accelerate their business through technology. 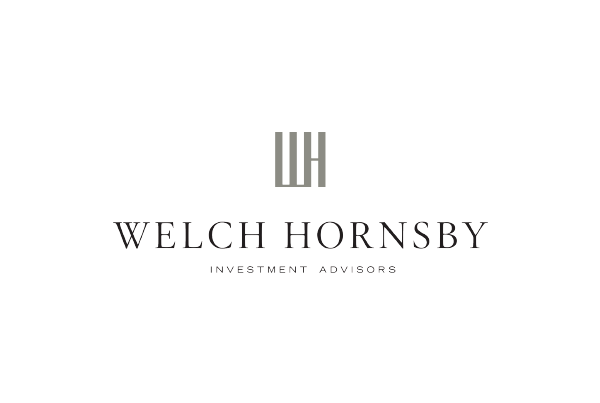 Welch Hornsby is an independent, fee-only investment advisor serving clients in over 15 states. Their purpose is straightforward. Their mission is unwavering. 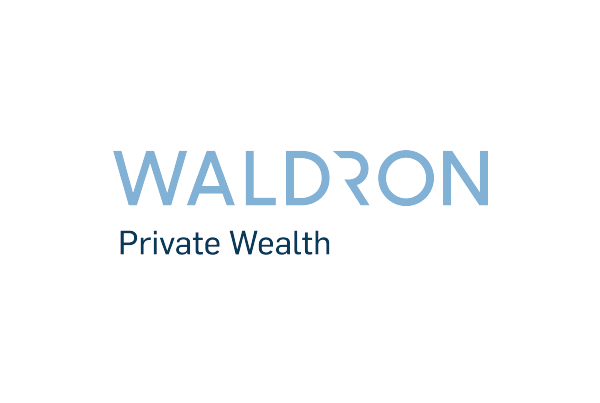 Build and preserve the wealth of their clients consisting of High Net Worth individuals and families, endowments, foundations, corporate and municipal retirement plans. 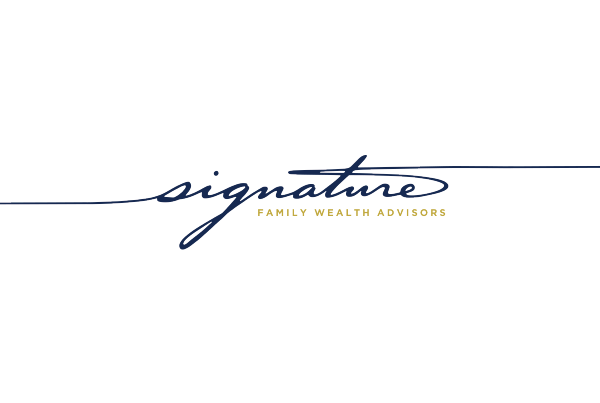 With offices in Charlottesville, Hampton Roads, and Richmond, Signature Family Wealth Advisors is a firm of investment, tax, and planning professionals. Signature has more than $3.3 billion in assets under management and our dedicated team of 38 employees serves fewer than 170 client families. 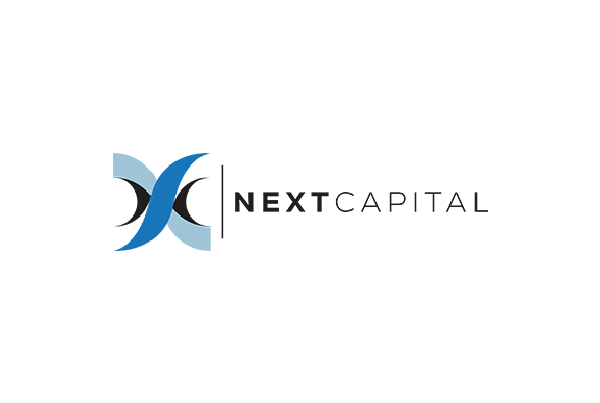 A venture capital firm to fund early-stage companies offering disruptive innovations in financial technology services. 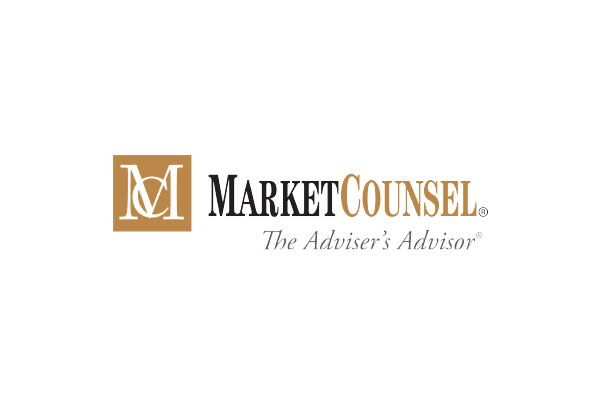 Next generation of financial planning technology. 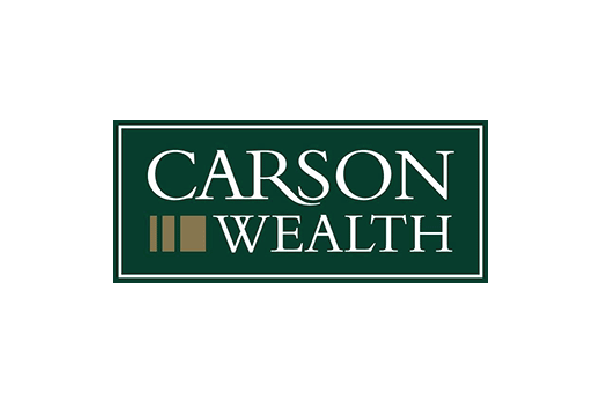 CAIS is a leading financial product platform offering wealth managers access to a diversified menu of funds and products. 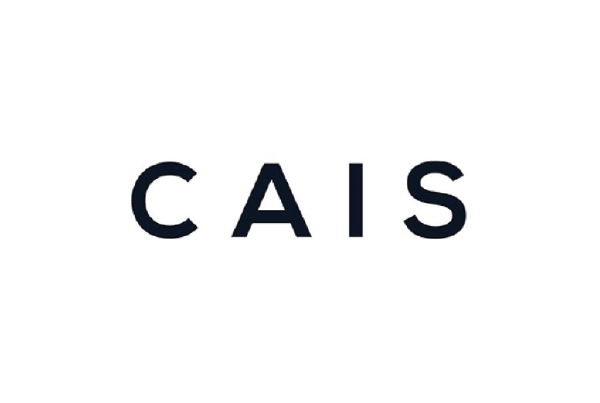 CAIS provides streamlined execution to an expanding list of alternative investments, capital markets syndicate offerings, structured solutions and real assets. 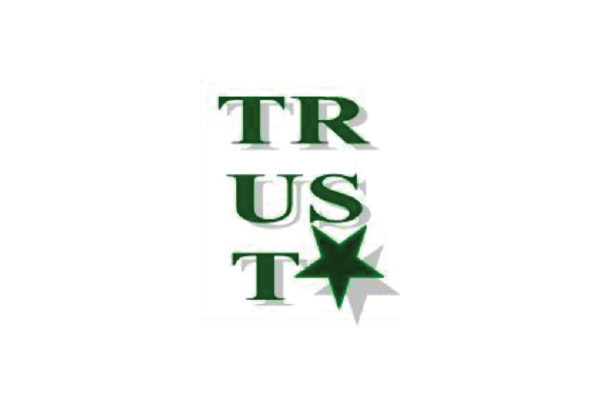 Leader among multi-disciplinary and independent dealers in Canada. 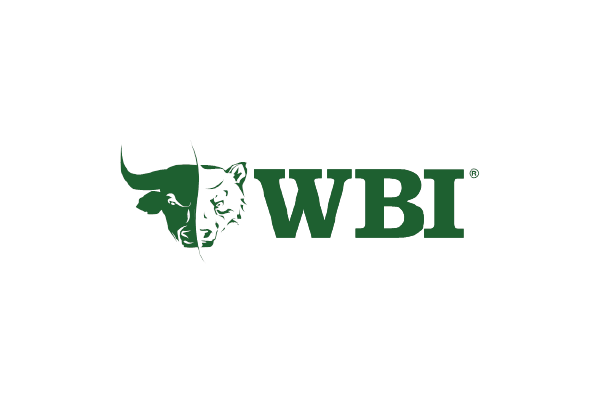 Wealth management's premier investment banker. We empower people to transform their lives. 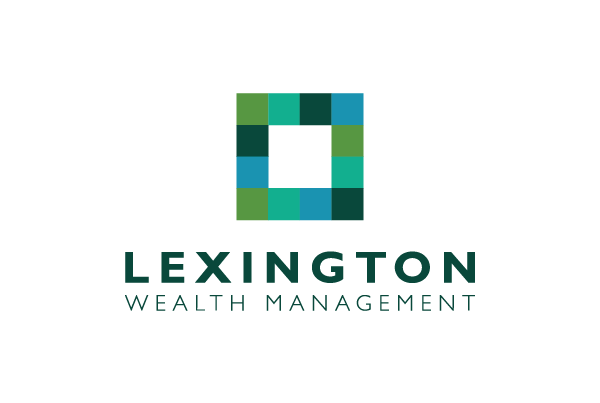 Boutique wealth management firm whose size and talent are key advantages in providing highly personalized, family office-type services. 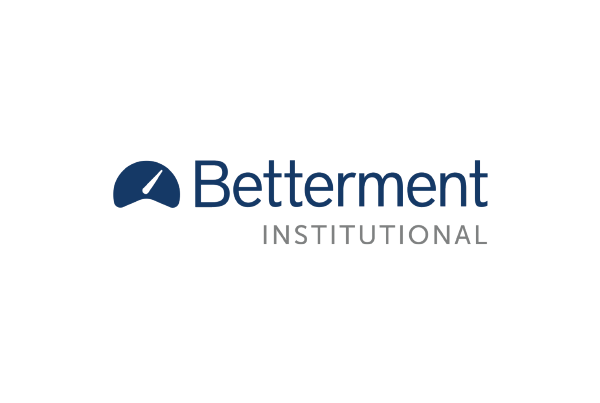 Investment board member of eleven ETFs. Seeing is believing: Andy makes hard decisions easier to process. It would be difficult to fathom making a major strategy decision without Andy’s perspective. Myself, the management and the company would not find themselves in this position without Andy’s diligence, honesty and integrity. I am lucky to have him as a partner in business and as a friend. We value you! You are loved. Andy has “saved us” from ourselves many times. I broke the testimonials down to smaller pieces…this way there will be more of them and shorter. He gives it to us straight even if we don't want to hear it. He’s helped us strengthen our team, our partnership and focus on the things that matter. Thank you for your openness and candid conversations. You’ve made us better! CEO whisperer…need I say more?